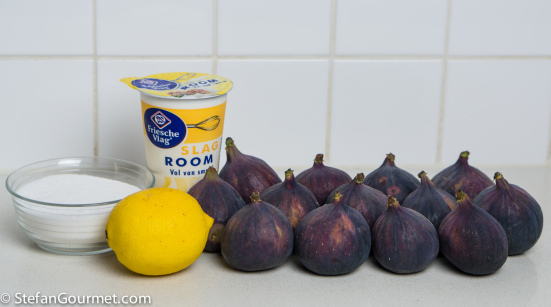 I just have to pass along this post from Stefan’s Gourmet Blog. 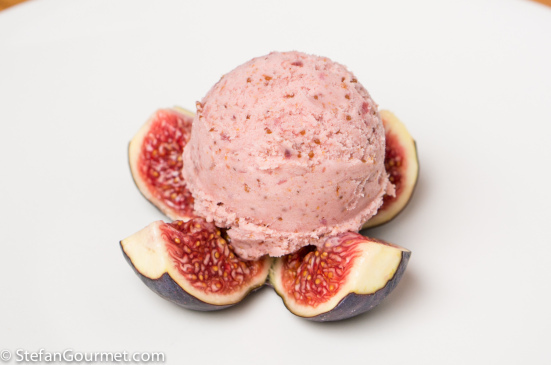 I love figs, love ice cream, and this is easy. 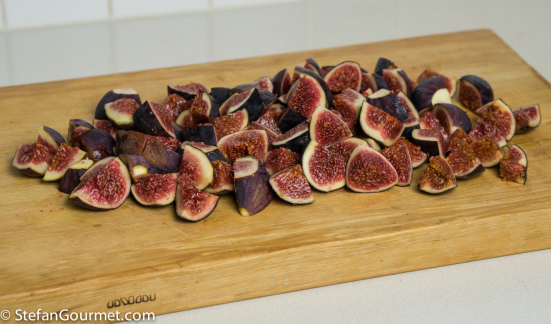 I’ll be anticipating the fig season next year, though we have brown Turkey figs here, rather than the deep purple ones. 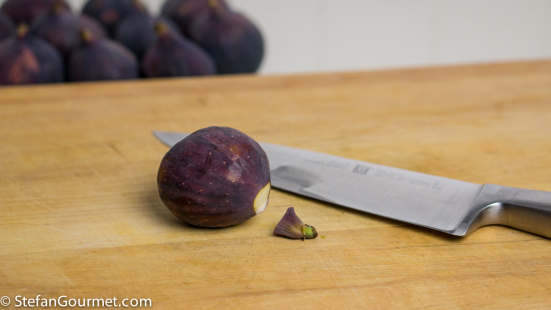 Wash and dry the figs and remove the tough stem. 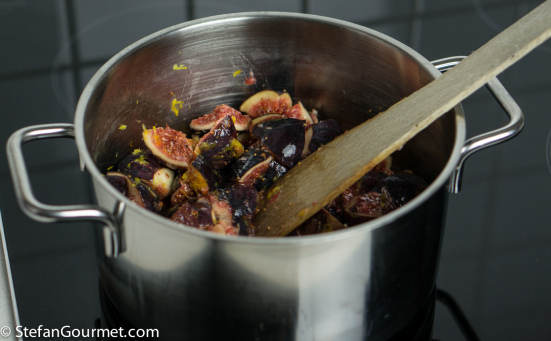 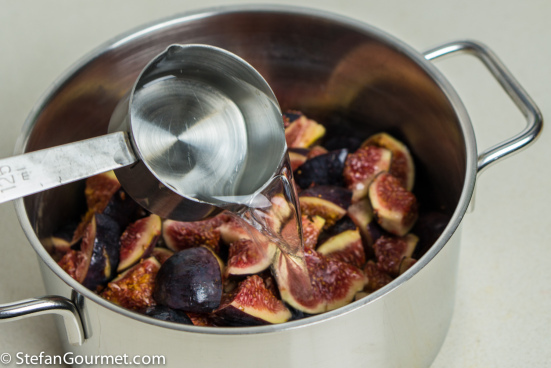 Put the figs in a saucepan with 125 ml (1/2 cup) of water. 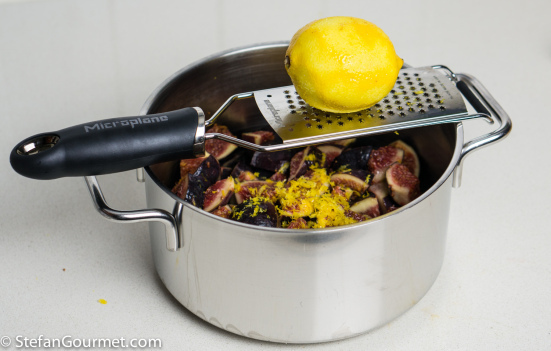 Add the grated zest of a lemon.